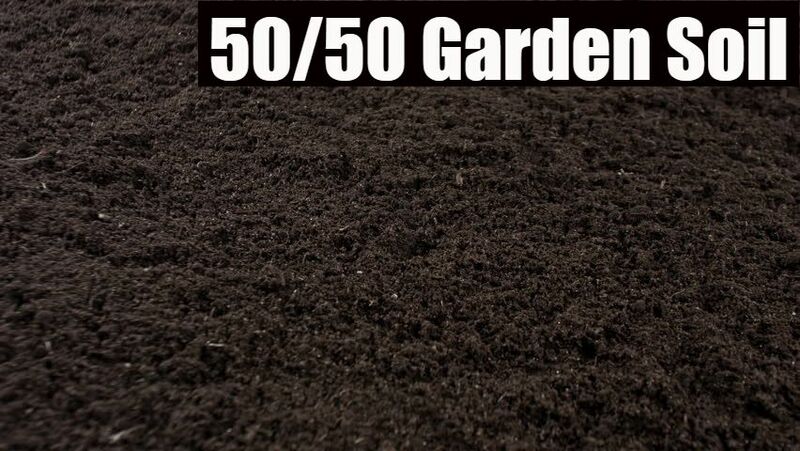 50/50 Garden Soil is a premium black soil blend used for vegetables, flowers, shrubs, and more. 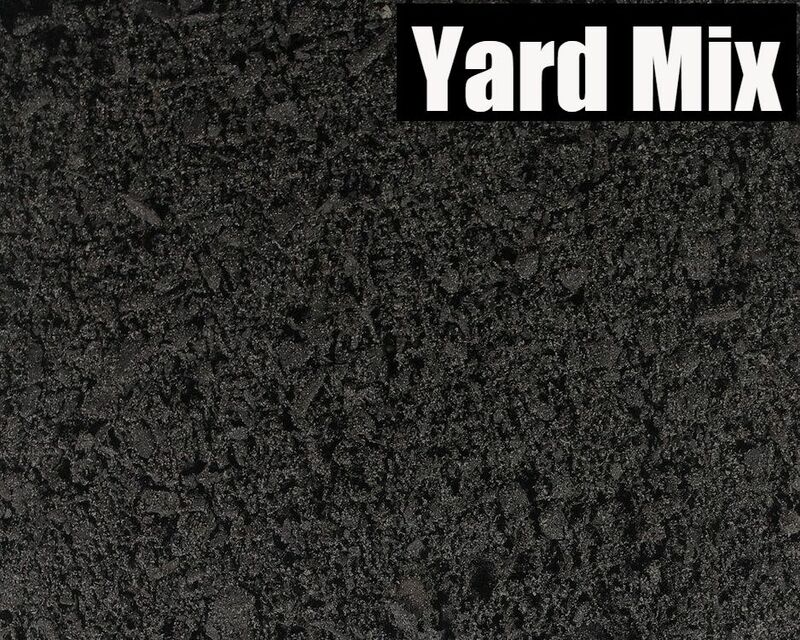 Yard Mix is a premium black soil blend used for growing grass or as an alternative for garden soil. This is our customer favorite! 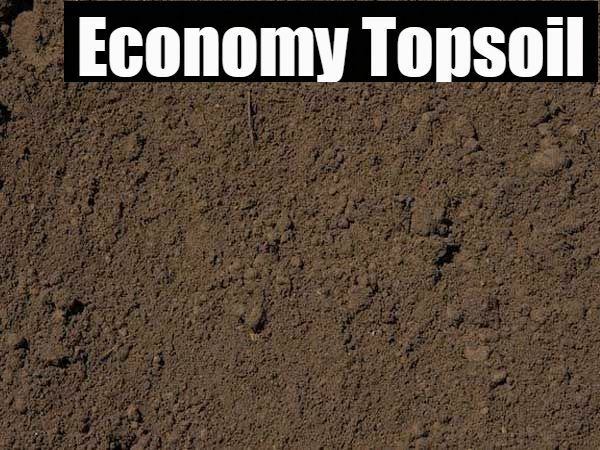 Economy Screened Topsoil is a soil blend used for growing grass. This topsoil is a step below Yard Mix but it will not disappoint! 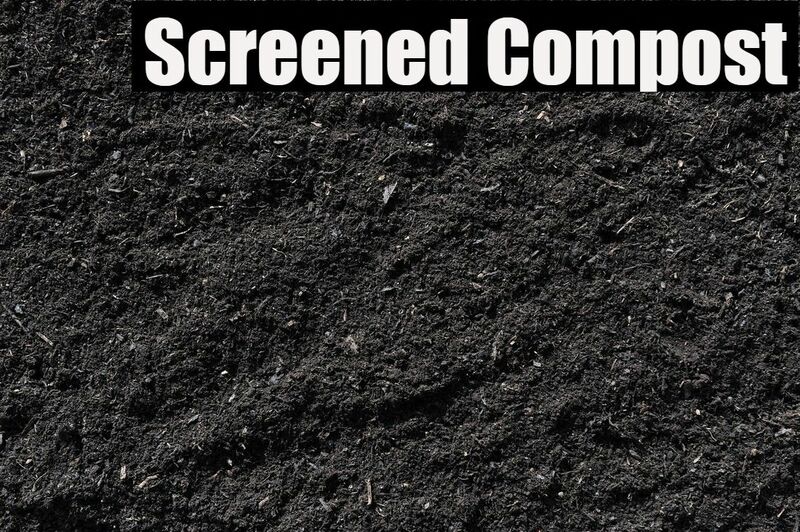 Screened Compost is derived from our landscaper's recycled yard waste. It is very rich in organic material and is great in gardens and flower beds as an addition to the soil already in use.